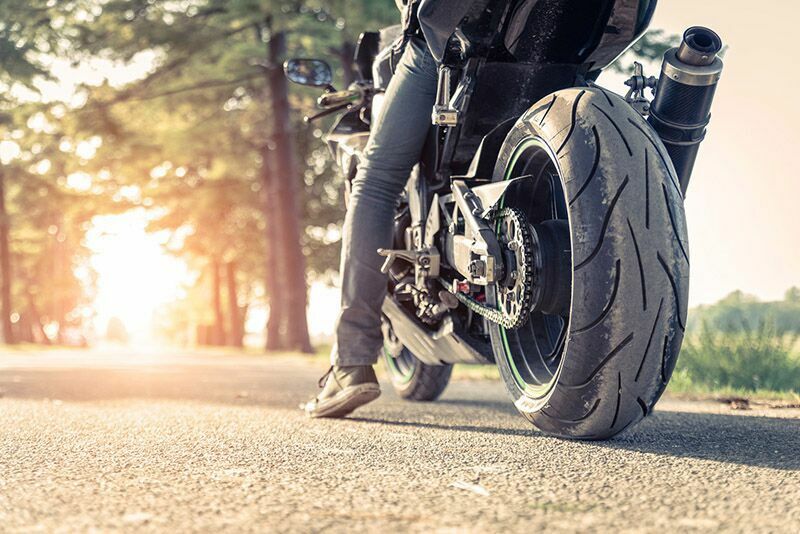 Learn how you can help keep motorcyclists safe. As temperatures rise, you should expect to see more motorcycles on the road. While motorcyclists are obviously responsible for their own safety, there are things that you can do as a driver to help. Try out these driving tips to safely share the road with motorcycles this spring. While you should always be careful when you are making a lane change, you need to be especially cautions when there are motorcycles on the road. This is because a motorcycle can quickly slip into your blind-spot without you even realizing it. When you are attempting a lane change, you should always look three ways first. Always check your side mirrors, rear view mirror, and look over your shoulder to ensure that you are in the clear. Most motorcyclists are defensive riders by nature, and they base their actions off the movements of the drivers around them. To make it easier for motorcyclists to anticipate your actions, you should always use your signal lights to communicate your intentions. This will make it much easier for motorcyclists to safely adjust their behaviors. Certain motorcycles can become overheated if they sit idle. This in turn means that some motorcyclists have no choice but to split lanes when faced with heavy traffic. If you see a motorcyclist attempting this maneuver, then don’t take it personally and attempt to stop them from passing. Instead, try to move over in the lane so they have more space to pass safely. Try out these safety suggestions to help you share the road with motorcyclists. Want another way to stay safe on the road. Then make sure you have the proper auto insurance protections in place. To find the right policies to meet your needs, contact the experts at Lloyd S. Berkett Insurance Agency in Los Angeles. Our professionals are ready to get you the coverage you need today.